MATILDA THE MUSICAL CAMBRDIGE THEATRE, LEICESTER SQUARE . TRAINED: English National Ballet School. Theatre includes: Wicked (Apollo Victoria); Notre Dame de Paris (Asian tour); Dan in Joseph and the Amazing Technicolor Dreamcoat (Guernsey); Harrison in Chicago (Cambridge Theatre, West End); Santa Claus & the Return of Jack Frost(Southampton Mayflower); Coricopat in Cats (arena tour); Big Deal/understudy Action in West Side Story (50th anniversary UK tour); singer/dancer for P&O Arcadia (JAR Productions); The Nutcracker, Sleeping Beauty (English National Ballet/London Coliseum); Graduation Ball (National Youth Ballet/Theatre Royal, Drury Lane). TELEVISION: Coronation Street. FILM: Bel Ami. OTHER: Argos advert, Dubai Trade Show; modelling for Nike, Amelle and Jones the Bootmaker. Assistant choreographer for The London Cabaret Club. Extensive teaching and adjudicating both in the UK and around the World. 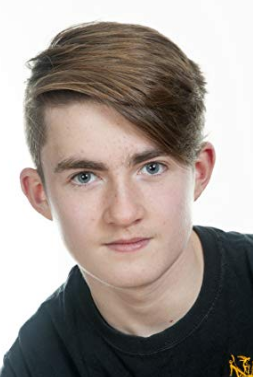 Currently a semi series regular in Eastenders playing the character Ollie Walters. Carol is a working mum of 2 boys aged 12 and 18. Prior to 360 Arts, Carol worked for 15 years as a Senior School Secretary in the London Borough of Brent. 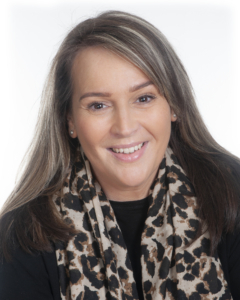 Carol has an NVQ Level 2 in Business and Administration as well as a Certificate in School Business Management awarded by The National College of School Leadership. Before 360 Arts, Carol worked voluntarily, running another part time Stage School for children between the ages of 4 and 18 in North London which closed after she left. 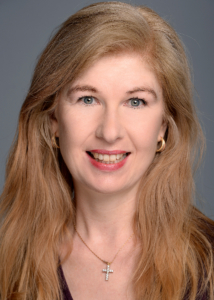 Carol is also a Licensed Chaperone for the London Borough of Barnet and has worked on various T.V. Commercials and Television Programmes including Eastenders, therefore Carol is fully aware of all Child Licensing Laws. I am passionate about the arts and working with children to develop their skills, achieve their full creative potential and further professional advancement. I am a mother of 3 and work as Agency Manager full time. I will be your first point of contact at 360 Arts Management. Progression through expert teaching and learning! Male and female Band members too! Jane obtained a degree in English Literature (London University) and a Masters in Drama (London University & RADA) before going on to train as an actor at MOUNTVIEW THEATRE SCHOOL for which she won the Dame Judi Dench Scholarship. Having worked as an actor in the West End, Film and TV & Radio, Jane turned her hand to professional comedy writing and is now a regular writer on Radio 4’s THE NOW SHOW, and has written for ARMSTRONG & MILLER, SMACK THE PONY, NEVER MIND THE BUZZCOCKS and for impressionist RORY BREMNER… among many other shows. 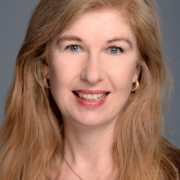 Jane has years of experience teaching classes at leading stage schools. 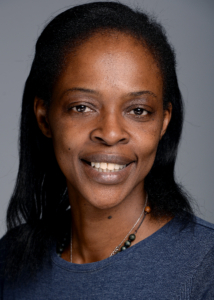 She also teaches adults at the Actor’s Centre (the professional actor’s best known resource centre) and has run workshops for Channel 4 Talent and children’s casting workshops for various production companies. Over 15 years’ experience of training and working within the arts. She began her training in theatre with Chicken Shed Theatre Company where she spent several years training as an actor/facilitator in inclusive theatre. While working with Chicken Shed she performed in a variety of company productions and facilitated workshops and outreach projects. Went on to gain a Bachelor of Arts Degree from Central School of Speech and Drama in Drama, Applied Theatre and Education. The degree focused on performing, directing and devising theatre in unconventional environments with a focus on theatre for change. This led to several opportunities to perform in touring productions and gain extensive experience of devising issue-based performance projects. 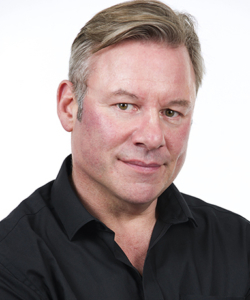 Also has experience in directing social theatre projects abroad. 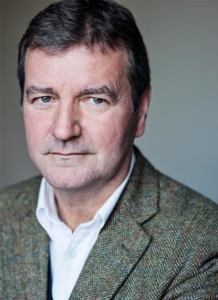 Later went onto work as a project manager for various companies, responsible for various aspects of theatre and film projects from sourcing funding, devising, directing, managing staff and delivering. Matthew began his training at a young age as a member of chamber and show choirs. 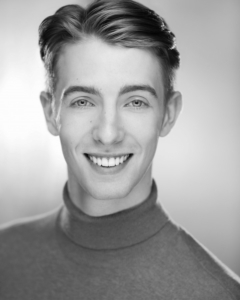 He began his professional training on a year intensive musical theatre course at the Guilford School of Acting, he now continues his training for a BA (Hons) in Professional Dance and Musical Theatre at the Urdang Academy. 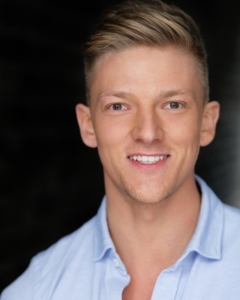 He has obtained his Diploma in Musical Theatre with the London College of Music and enjoys singing a varied range of styles such as: musical theatre, jazz, pop, classical and choral. 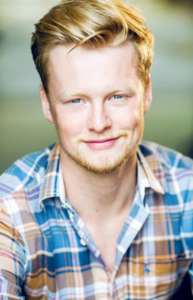 He has experience singing in an ensemble as well as lead vocal from various concerts and amateur theatre companies. Zoe is a Mum of three children. Before joining 360 Arts as Head of Social Media, Zoe worked as a Teaching Assistant in Anson Primary School specialising in working with children with Autism. Zoe has extensive knowledge of working with children with special need and has attended courses accredited by The London Borough of Barnet. Zoe fund-raises for her local primary school and also holds regular activities in a care home for adults suffering from Dementia. In addition Zoe volunteers at a centre who supports families with ADHD and Autism. I have appeared in Endurance TV for Sky and the Live 6 at 6 Show. My 14 and 11 year old boys are both actors and attend 360. As a mother of professional performing arts children I feel I can offer sound advice and assistance and I am really excited to be your Parent Support Advisor and look forward to welcoming you to 360 Arts every Sunday morning. David has been a Free Lance photographer for ten years, and in this time he has worked Nationally & Internationally for clients such as Google, Nimbus, Majestic Wine, HIBU, Eagle Media Global, Yell, Three Blind Mice, and Camden Schools. He holds a current DBS check and also public liability insurance. Cameras Nikon D3S/D300. – Lenses 24-70mm – 14mm – 70-200mm – 50mm – 1.4 – 105mm macro all Nikon lenses. Nikon SB 900/5000 flash guns – 2×2 Turbo & Strobies battery packs – 2×500 2×250 watt Bowens lighting heads wireless with soft boxes and light shapers paper back grounds. A natural performer Kaitlyn was born singing and dancing and has been attending theatre school since the age of 3 with a true passion for singing. 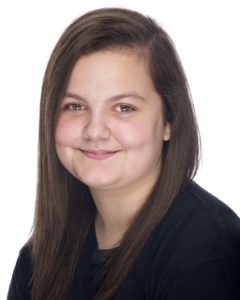 Kaitlyn attends Whitefriars secondary section where she will be taking drama GCSE and currently excels in English,Maths, Science, Music and Computing. Performances include BBC proms royal Albert Hall, Jazz ticket Queen Elizabeth Hall Southbank centre, Harrow Music festival kadwa patidar centre , Harrow dance showcase harrow arts centre, Barnet dance showcase Barnet arts depot. Kaitlyn has recently joined the 360 agency and looks forward to starting her professional career. Meg Campbell is an award-winning Director. Meg graduated from the National Film & Television School with an MA in Directing fiction. 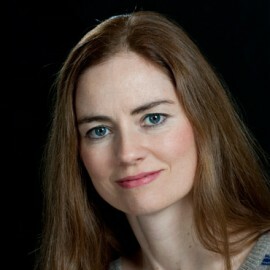 Meg has written and directed numerous short films including ‘Present’ starring Sarah Parish, which premiered on opening night at Rhode Island International Film Festival. Meg was awarded the prize for “Best Director”. Screened at Cambridge Film festival and won the NAHEMI award for Best Short Film. Longlisted for 2017 BAFTA’s for Best Short Film. 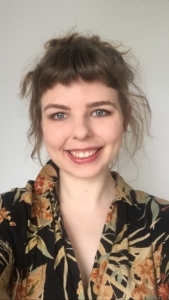 Meg also has experience of working with children between the ages of 2-18 on her film projects along with teaching experience at The National Film and Television School. Meg has a passion for working with children, which is echoed in her films and is able to facilitate them in their creativity, allowing them to reach their full potential. 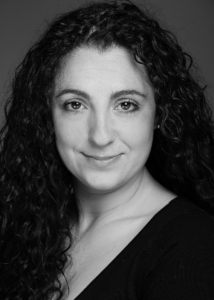 Helen-Rose is a Drama, Music and Dance Teacher from North London. Helen graduated with a First with a BA (hons) degree in Performance from Southampton University. Helen has worked as a workshop leader and co-ordinator for over 5 years working with children and adults in various schools and university’s. Helen now works in mainstream secondary education as a performing arts teacher. 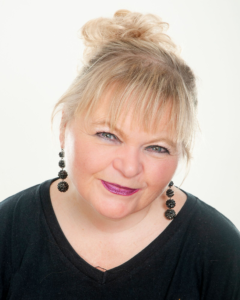 Her Main focuses are on Drama and Music and Helen is heavily involved in directing fringe theatre and writing music. Matthew graduated from Arts Educational Schools London with a BA in Acting in 2009. 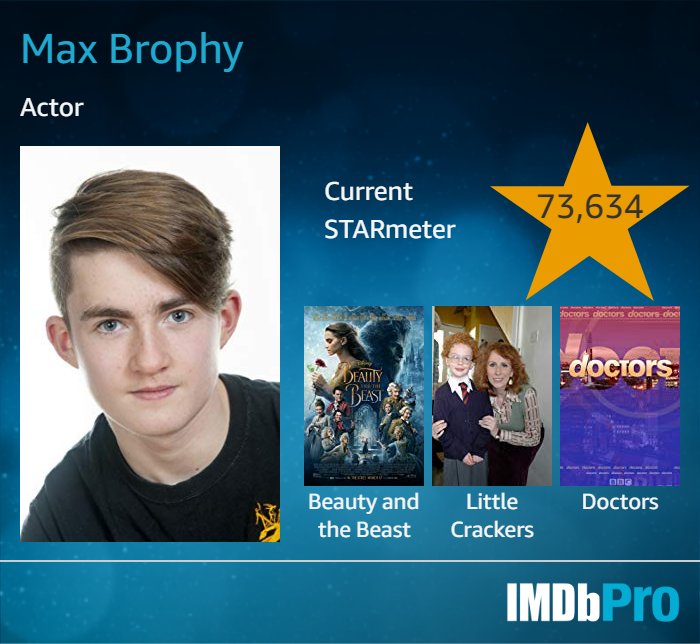 He currently works professionally as an Actor and a Director. 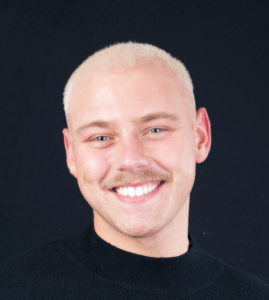 He has lots of experience working with children and young adults in music and singing, for companies such as Education in Stage and Theatre Arts (ESTA) in west London, Filmsteps summer scheme and various primary and secondary schools. Mat is co director of our new affiliated company ‘Film Club’ Look out for info about Film Club sessions, coming soon! 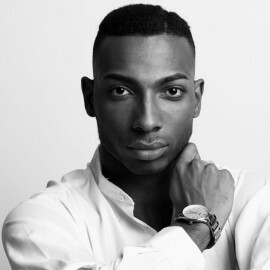 Josh started his professional dance training at Performers college where he attended the pre- vocational course. He then went onto train at Masters Performing Arts college for 3 years. After graduating he got his first job as a dancer on the MS Romantika. 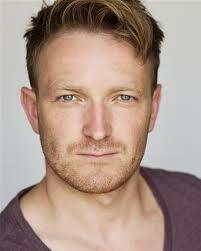 After he went onto work for Qdos Entertainment and travelled the world working on Queen Mary 2. 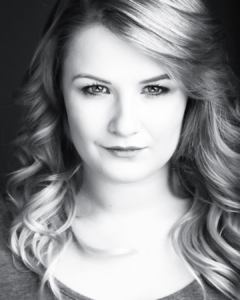 Anna is currently training in musical theatre at the Urdang Academy. Anna began performing from a very young age, starting with ballet, tap and jazz and later developed a passion for musical theatre incorporating singing and acting. 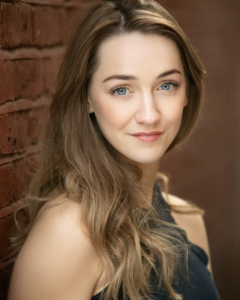 Before she began her professional training she was in a variety of shows with the Lincoln Academy of Performing Arts including Les Miserables and Phantom of The Opera. Anna has recently performed inSpring Awakening and Company with Urdang and will soon appear in her final showcase before graduating. Joanne is a Soprano and Vocal Coach, who graduated from Southampton University with a 2:1 BA Honors Degree in Music. Classically trained with 15 years performing experience. As a Soprano Joanne’s diverse range includes opera and oratorio through to musical theatre and folk. 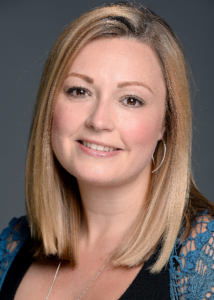 A versatile singer with a high level of musicianship and a proficient pianist, Joanne has taught singing for Hertfordshire County Music Service as a peripatetic teacher for over 11 years, where she teaches one to one lessons and conducts choirs in a number of schools. Joanne also regularly runs her own vocal workshops for students looking to develop their harmony and choral skills, and organises charity concerts with a mixture of professional and student performers. Our dance, drama, acting and singing teachers are young, passionate, working professionals and all fully DBS checked. The team are obligated to sign an Information Communication Agreement before commencing employment. As well as providing an outstanding performing arts education, 360 Arts are committed to providing training for children in a safe and secure environment. Parents can be confident that our students health and safety will always be our main priority. We have a duty of care to safeguard all children involved in 360 Arts activity from harm. All children have a right to protection. Those with special needs and who may be particularly vulnerable will always be taken into account. We will ensure the safety and protection of all children involved in our classes, events or productions through adherence to the Child Protection guidelines.